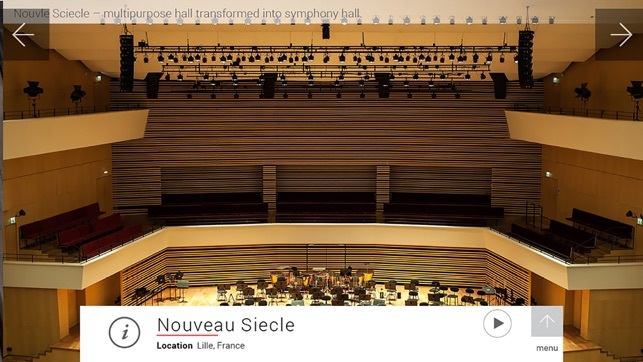 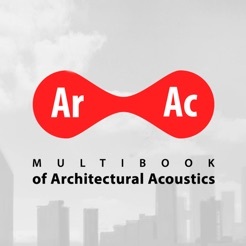 ArAc-Multibook of Architectural Acoustics is an English application and the first of this kind in the form of a acoustics manual for architects. 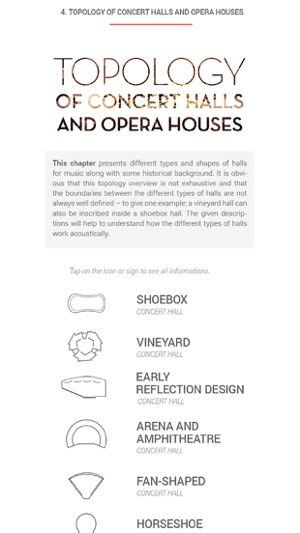 The Multibook describes creative design in Architectural Acoustics and would become an inspiration for an architect at the designing stage. 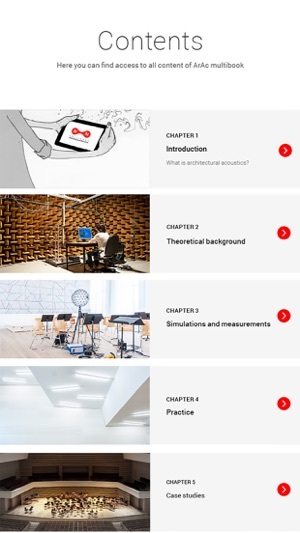 The main purpose of the multibook is to fill the gap in technical literature innovatively and to increase architects’ awareness about the role acoustic comfort plays in the life of humans. 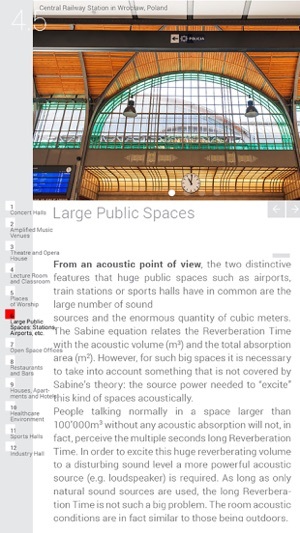 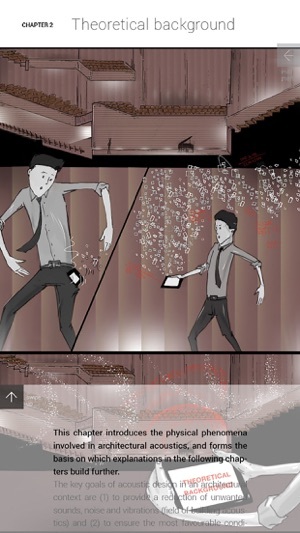 The Multibook was designed for iPad but is also prepared in smaller version for iPhone.